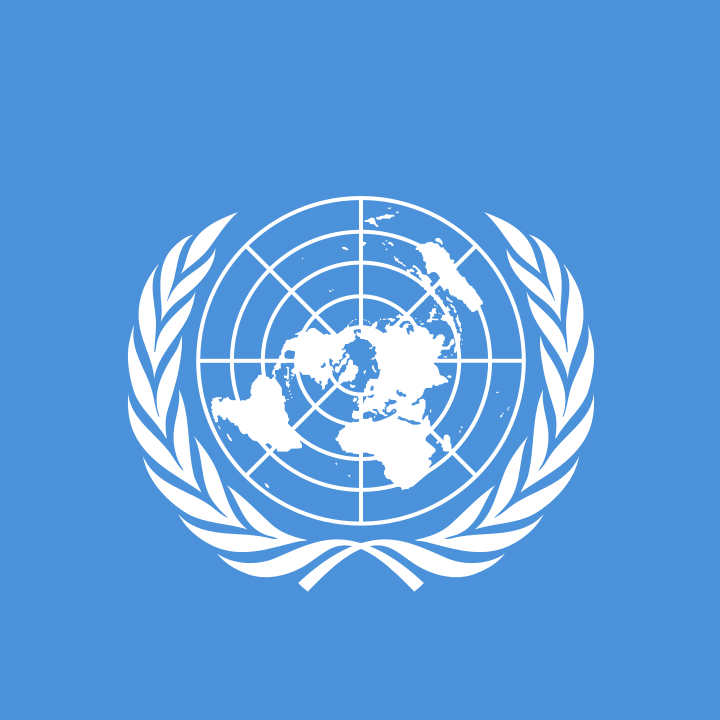 I'm a tech-savvy, multi-disciplinary political and humanitarian professional, currently working at the United Nations. I have international experience in advocacy and coordination in complex conflict and post-conflict situations. Take a look at my resume or contact me. 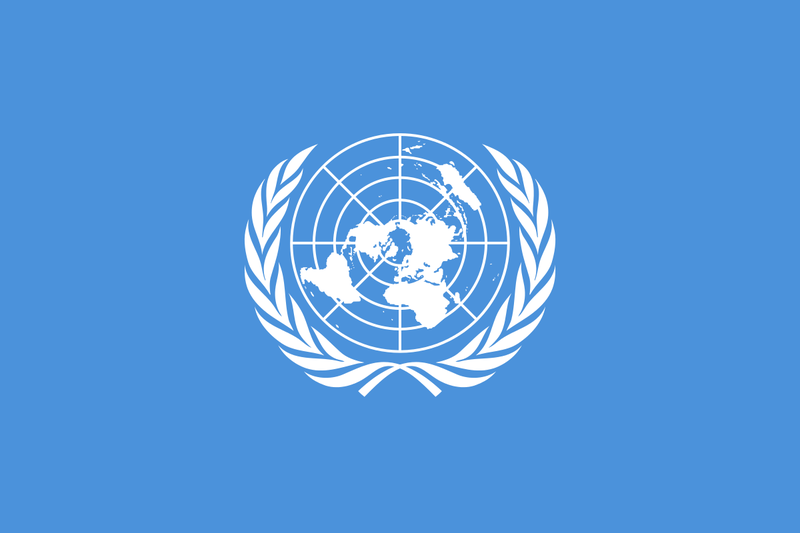 As Special Assistant to a United Nations Assistant Secretary-General, I support the strategic conception and management of a complex partnerships portfolio with government and non government actors with influence in the Middle East and Central Asia. It involves diverse areas of operations, including fundraising, advocacy and civil-military coordination. With the United Nations Office for the Coordination of Humanitatian Affairs (OCHA) in Libya, I ..
My interests and projects I'm involved in. 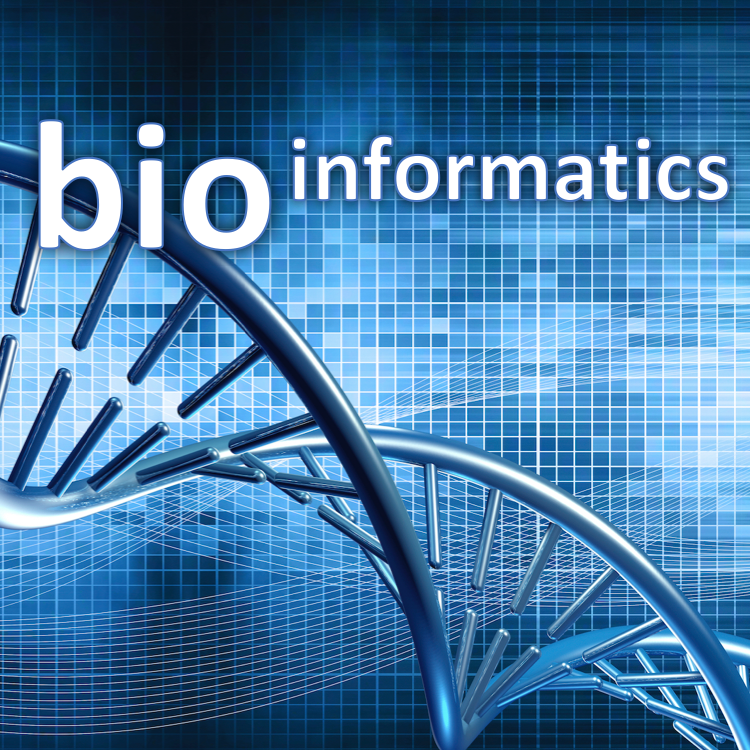 At university, I studied biotechnology and specialized in bioinfirmatics. 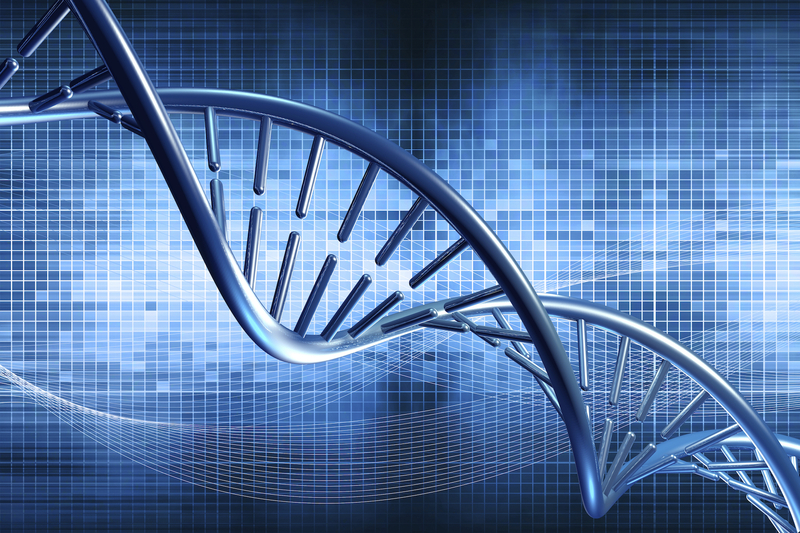 I worked on DNA-protein interactions prediction, orchestrating a range of software to help discover the DNA repair mechanism of a radio-resistant bacteria. 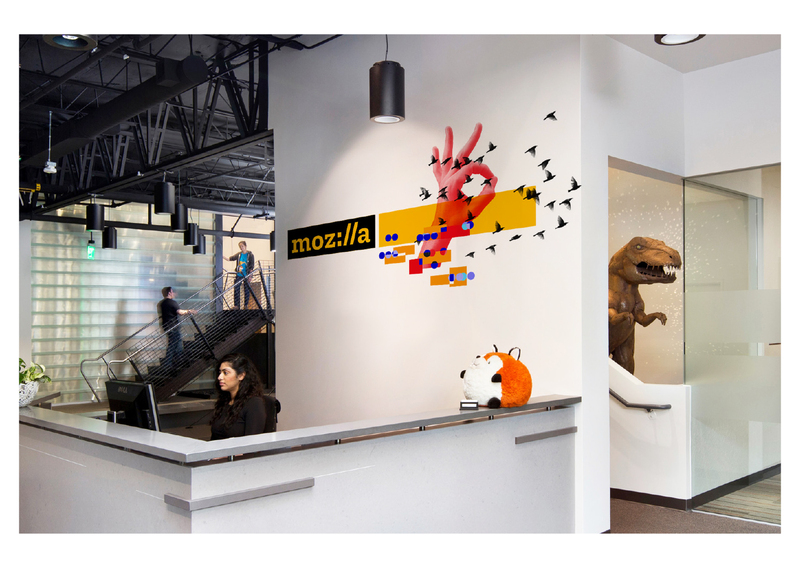 Mozilla has a mission to promote openness and innovation on the Web. 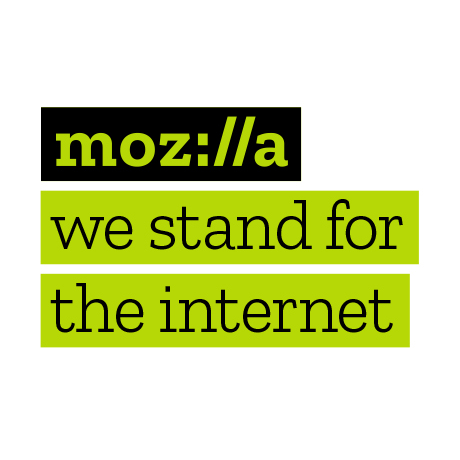 I brought together a team of strong advocates to join the mission of lobbying for an open web, advocate for the use of Mozilla products and "recruit" new volunteers and contributors. Once the community was strong enough, (and believe me, it is an amazing team!) I stepped down to focus on other, similarly important causes. I have been a contibutor since 2007 and official Ubuntu member since 2009. 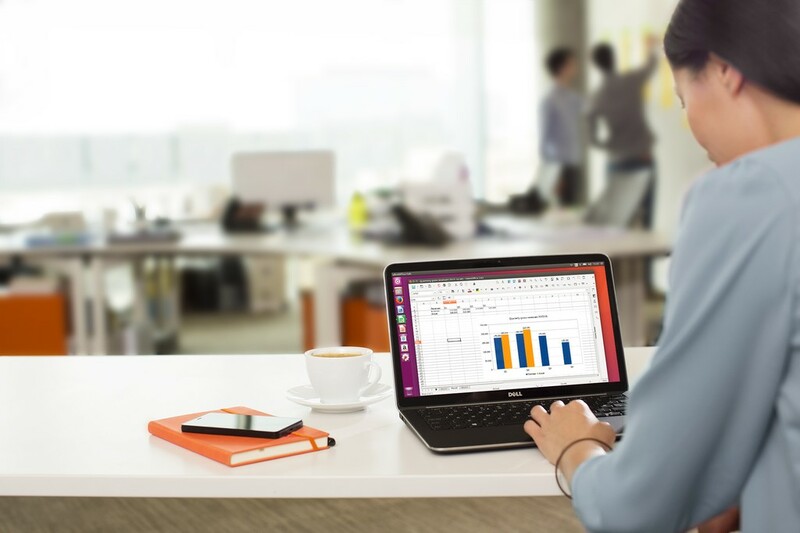 Ubuntu is an open source software platform that runs everywhere from the smartphone, the tablet and the PC to the server and the cloud. 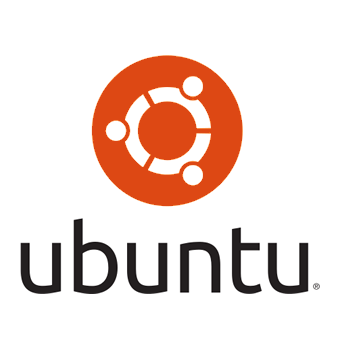 Ubuntu is based on free software and named after the Southern African philosophy of ubuntu (literally, "human-ness"), which often is translated as "humanity towards others.". 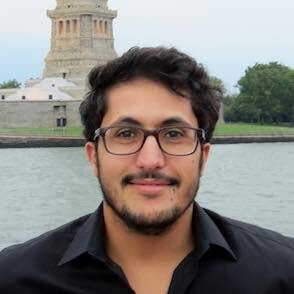 You can ask me anything about my work at the United Nations, contributions to the Ubuntu and Mozilla projects or the economic and political situation in Tunisia.